Today is St Patrick's Day Thursday at Cheltenham, even though it's not actually St Patrick's Day until Friday. But Friday is Gold Cup Day and St Patrick's Gold Cup Day is a bit of a mouthful, I guess. Days 1 and 2 have been steady if not spectacular for matched bettors so hopefully Thursday livens things up a bit. 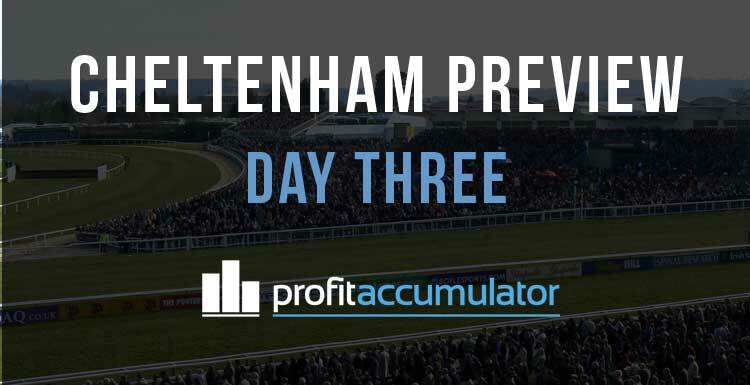 Here's our Cheltenham Day 3 tips for hunting down a profit. PA members can check the Day 3 Index in the forum, which lists all of the day's offers. Meanwhile, the Day 3 Summary is a comprehensive race-by-race rundown of every bonus. 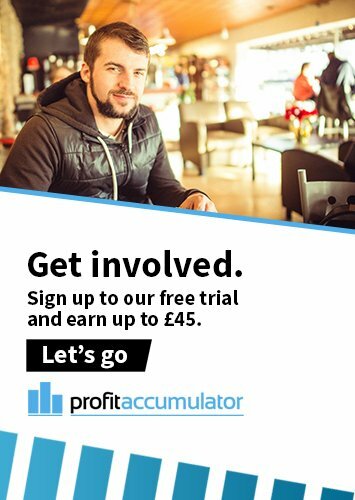 Thursday's all-day offers include a £5 free bet and a bet £25, get £10 bonus. 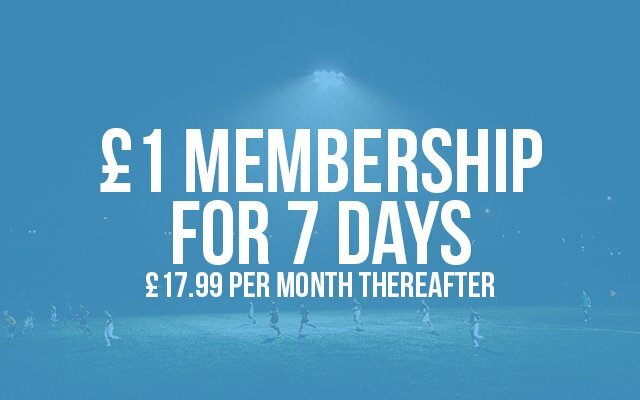 Non-members have until Saturday to sign-up for seven days at £1, which would give a break down of all the offers and how to complete them.